The Haka Experience group at the PSANZ 2018 Annual Conference. 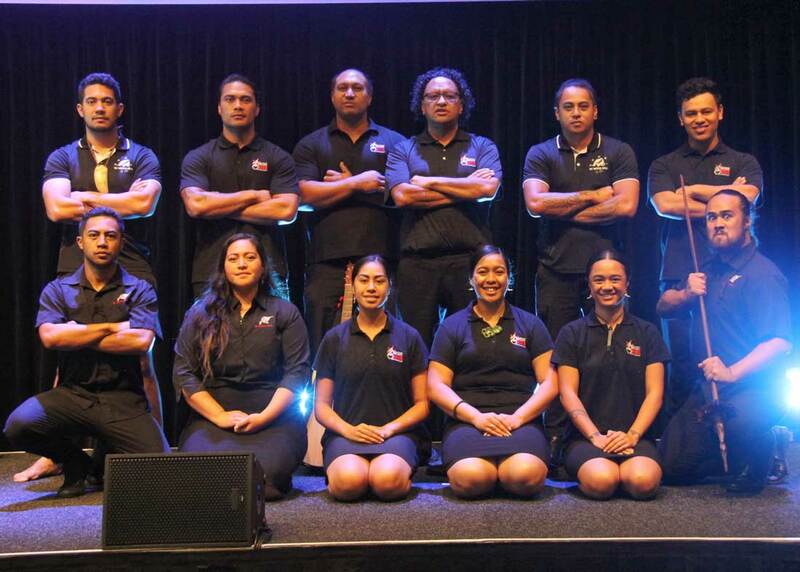 Te Wehi Haka kapa haka group that performed for the Perinatal Society of New Zealand & Australia Annual Conference 2018. 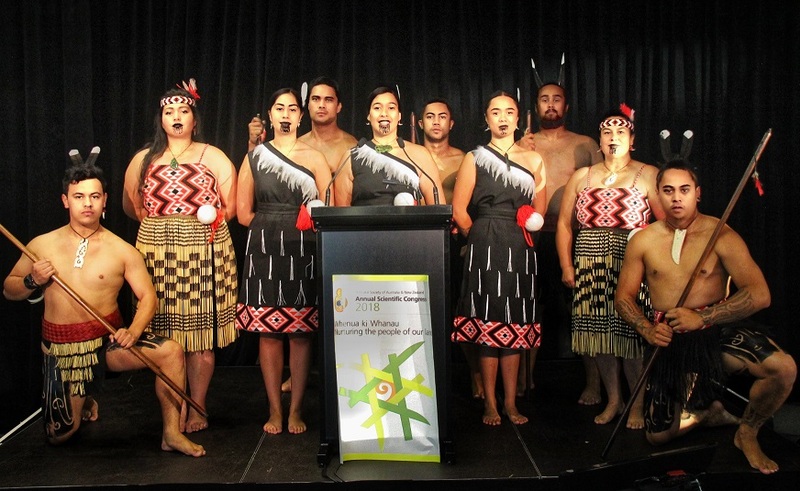 Haka Pōwhiri (Traditional Māori Welcome) is one of the many services Te Wehi Haka – The Haka Experience provides. 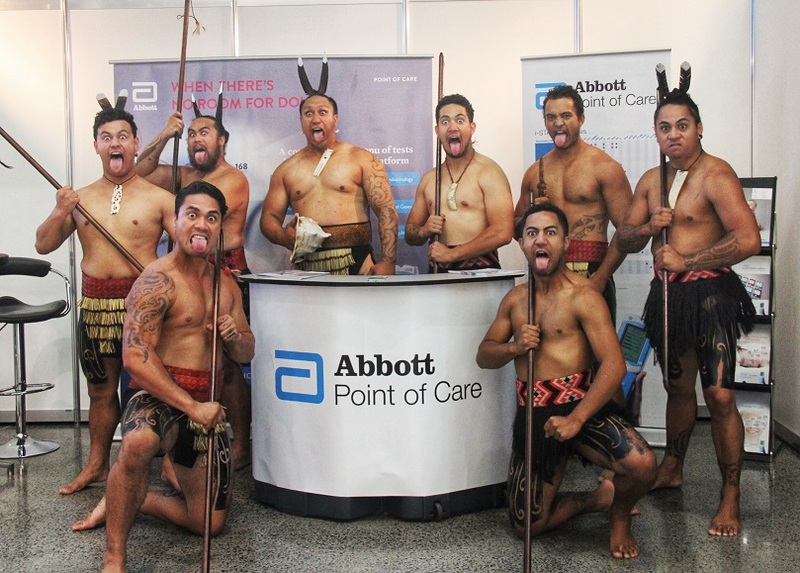 Today we had the honour of opening for the Perinatal Society of Australia and New Zealand’s Annual Scientific Congress 2018 which was held at the ANZ Viaduct Events Centre. 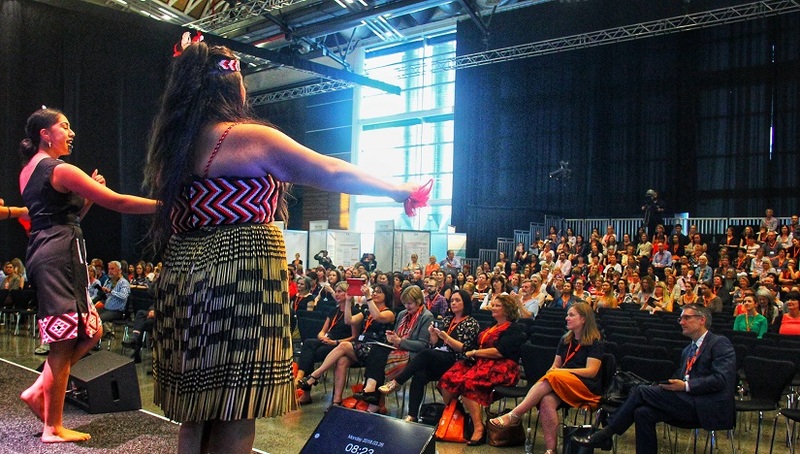 Dedicated to improving the health and long-term outcomes for mothers and their babies – this multidisciplinary society enjoyed the traditional rituals of the Māori including the pūtātara, the wero (challenge) the karanga (calls of welcome) and finally the Haka Pōwhiri. The majority of the visitors were overseas guests mainly Australian. 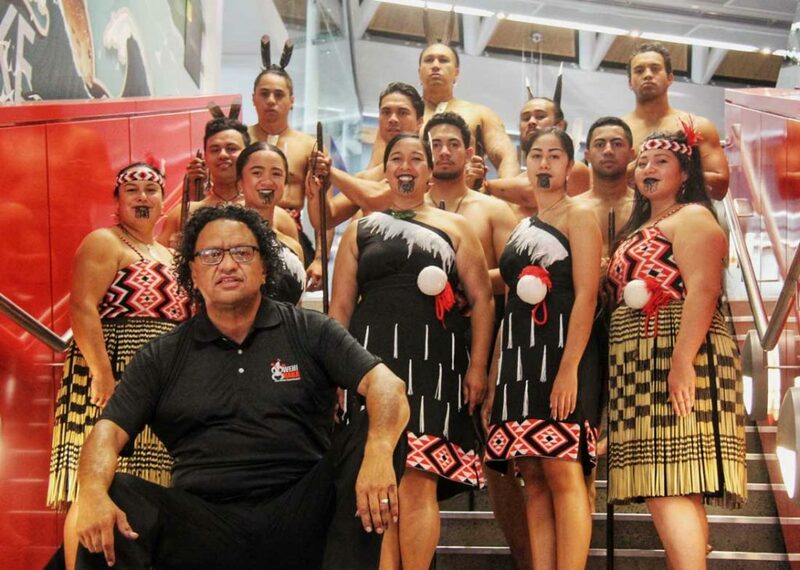 The Pūtātara (Conch Shell), a trumpet-sounding traditional Māori instrument, was blown by one of our male performers to signify the start of the pōwhiri process. The guests were quickly greeted by a group of warriors who set the scene with individual weaponry movements. The guests of the Perinatal Society were overwhelmed and culturally touched. This was a unique kapa haka experience, tailor-made to suit the occasion, one of the many things we offer at Te Wehi Haka.